Established in 1956, Grace Weekday Preschool is an outreach ministry to families of the church congregation and the surrounding community. Our primary focus is to foster the social, emotional, intellectual, physical, and spiritual growth in young children ages 2 to 4. Recognizing that growth occurs in individual ways, every effort is made to ensure each child's development of a positive self-image and an awareness of his/her own uniqueness as one of God's children. 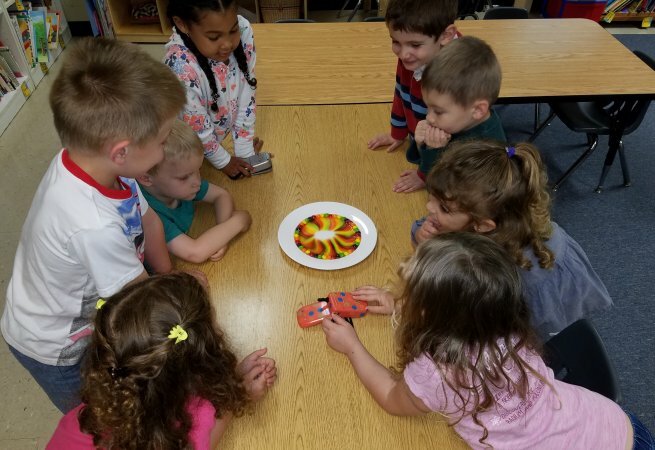 While children of all faiths and cultures are welcome, Grace Weekday Preschool emphasizes Christian faith and values. 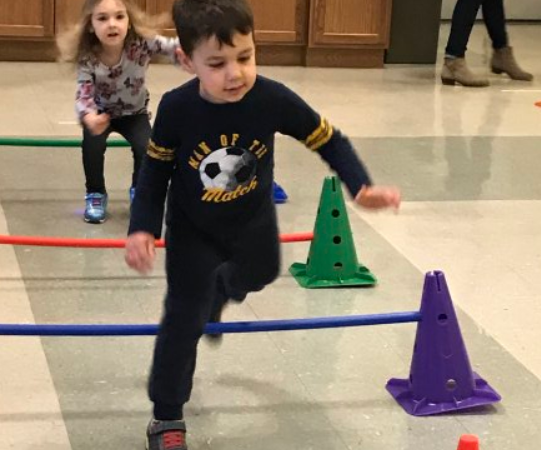 This provider offers the following extra-curricular activities: Creative Movement, Reading, Field Trips, Puppetry, Music and Exercise & Fitness. 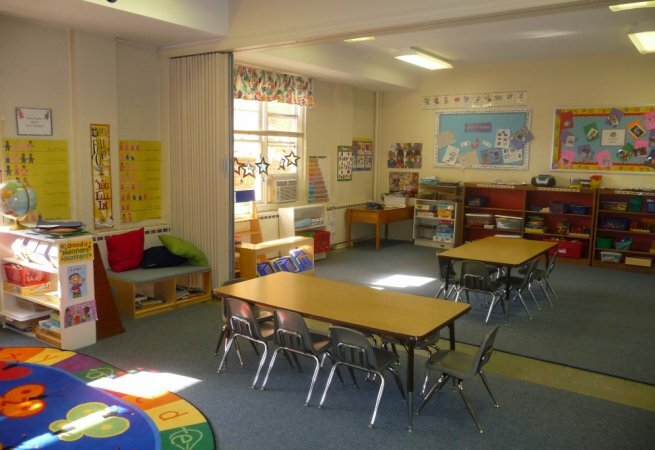 We used this preschool for our first child 10 years ago, and our second child attends there now. 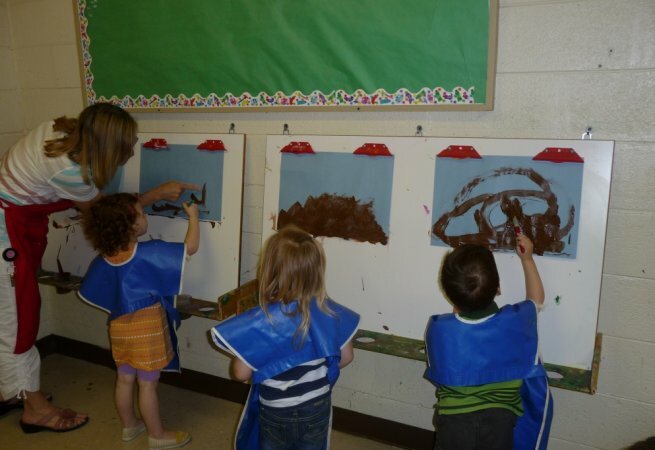 It is an awesome preschool. Teachers are very attentive and caring to the children. Safety is of the utmost importance. 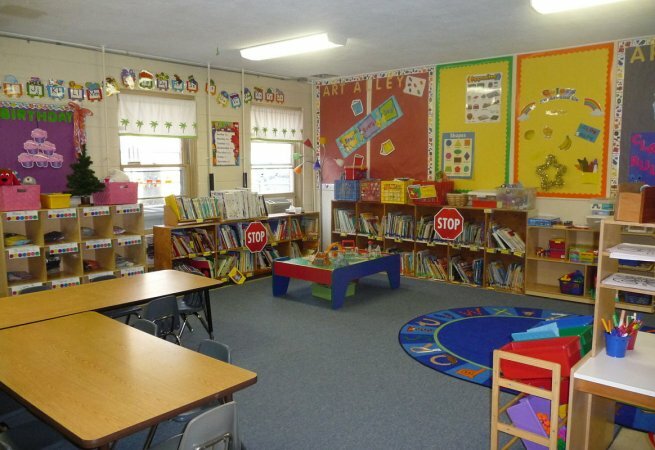 Both children have loved attending this preschool and teachers that were there 10 years ago are still teaching there now. Definitely lends to the consistancy children need. 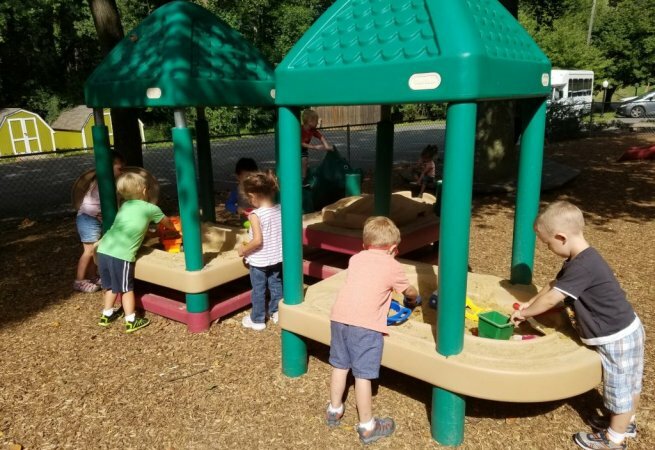 Highly recommend this preschool to others! !